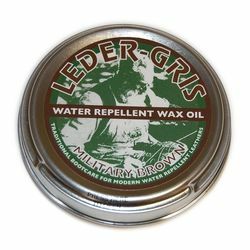 This brown Leder Gris water repellent wax oil is recommended by Altberg as the perfect treatment for their range of brown combat boots, as issued to UK forces. Designed to be the perfect colour match, and give protection to the leather and help it retain its waterproof protection. 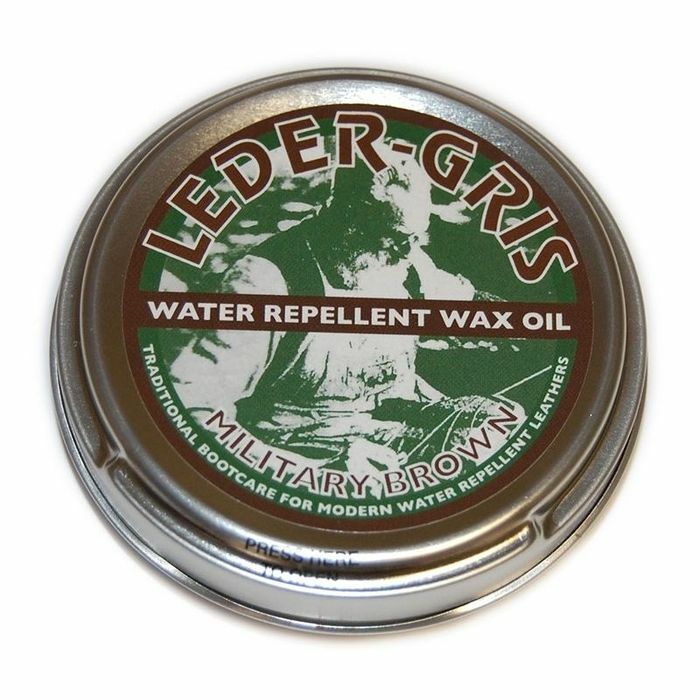 Supplied in standard 80gm size tin.